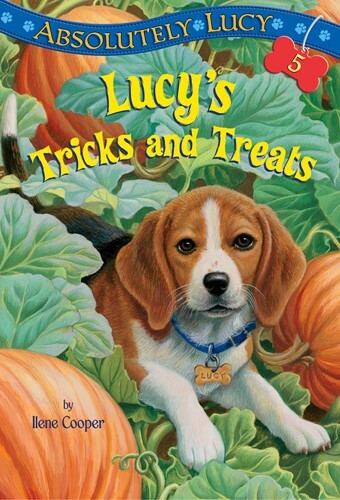 Ilene Cooper's fifth story of a boy and his beagle follows Bobby and Lucy as they roll with the tricks and treats of Halloween. Tricks and treats-that's what Halloween is all about. This year, Bobby has lots of both! He has a special treat planned with his beagle puppy, Lucy. And the tricks? Bobby is getting those at school with the new kid, Jack. Bobby can't figure Jack out. And ever since Jack arrived, things have gone missing around the classroom. Halloween has never been so mysterious! From the Trade Paperback edition.